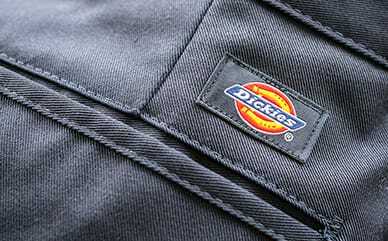 Dickies’ '67 Short Sleeve Pocket T-Shirt is designed for athletes looking to take on any challenge. The ’67 Collection was engineered to work hard, and this t-shirt is no exception. The extra-soft jersey tee is lightweight so you’ll be comfortable all day. Made with a moisture-wicking material, you’ll stay dry as the moisture management properties keep you active and comfortable.